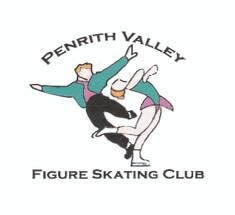 Welcome to the official Penrith Valley Figure Skating Club (PVFSC) website. located at 7 Patty’s Place Jamisontown. and strive to achieve their dreams.